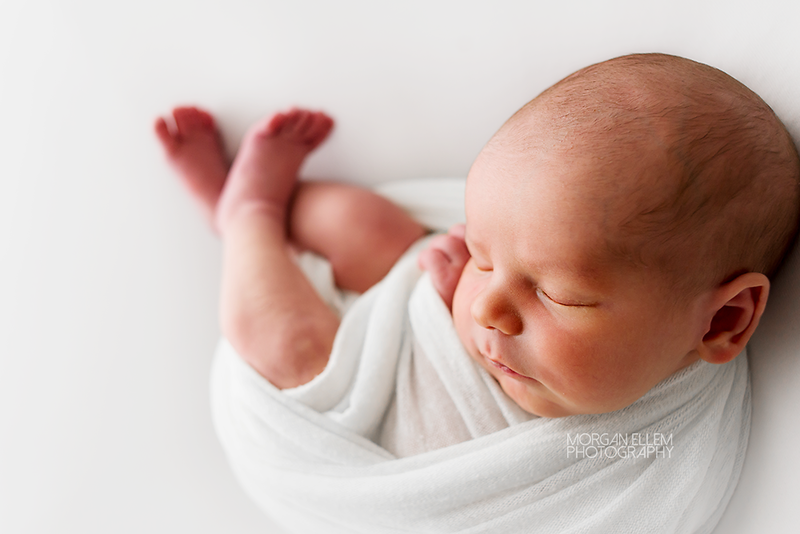 What a beautiful baby boy I photographed today. 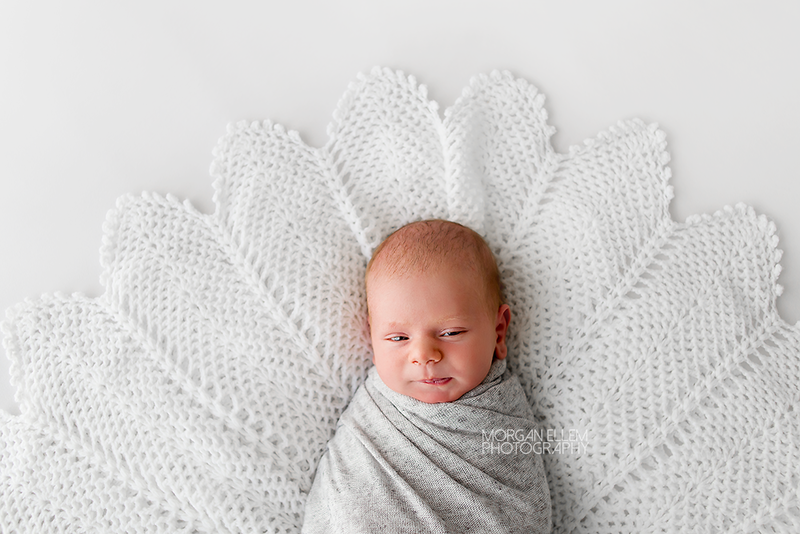 At just nine days old, William was such a sweetheart, and although a little cranky at the beginning of the session, we completed photos quickly and easily and he slept the entire way through! 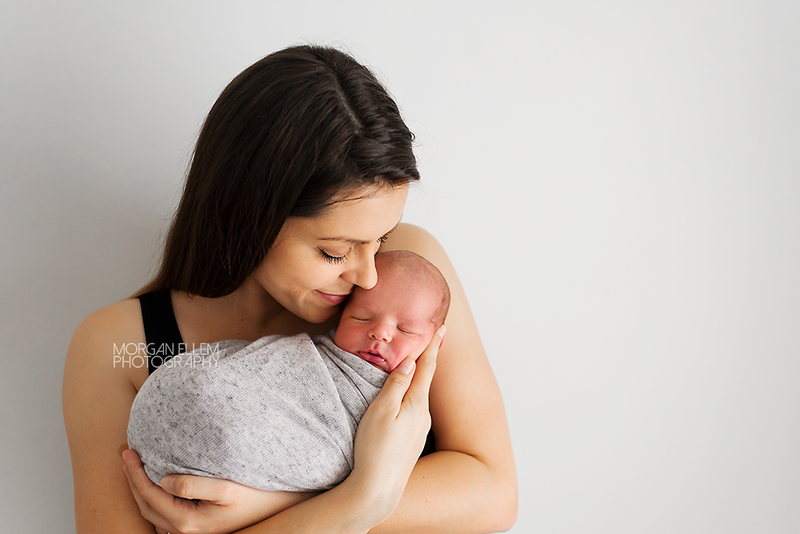 It's not entirely obvious from the photos, but William was born a healthy 4.5kg, and even though he was big, he still preferred to snuggle up so tight and curly, just as he was in the womb. 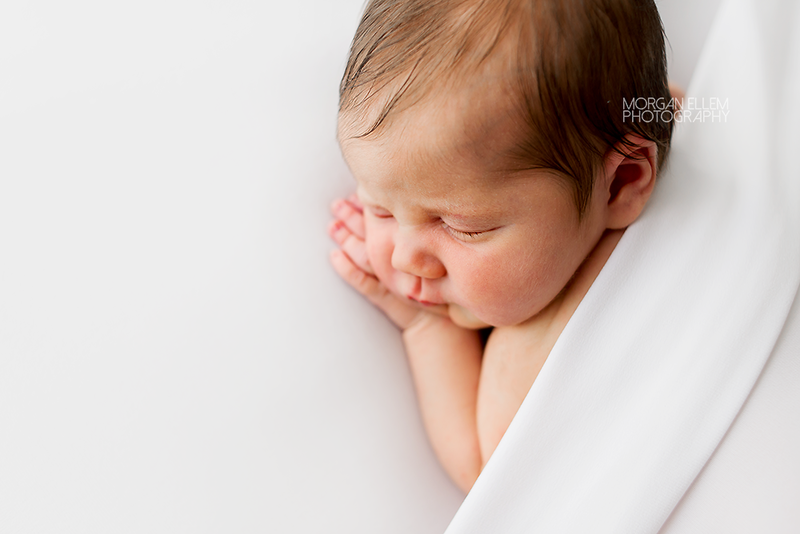 Have I ever mentioned just how much I LOVE photographing newborns? 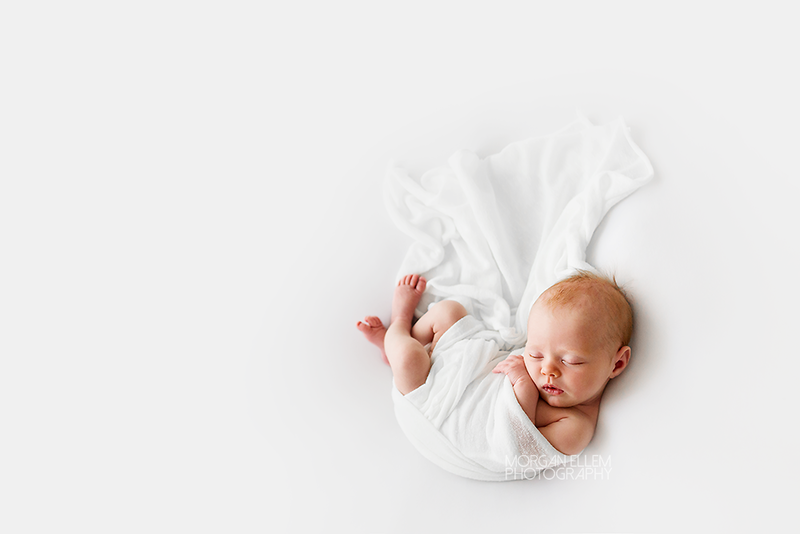 Their tiny little presence, still so new and delicate. Each one is so different, even when I try to do the same type of pose - they each do it in their own unique way. The way their feet stretch and cross over, the way their fingers lie, the way their head turns. 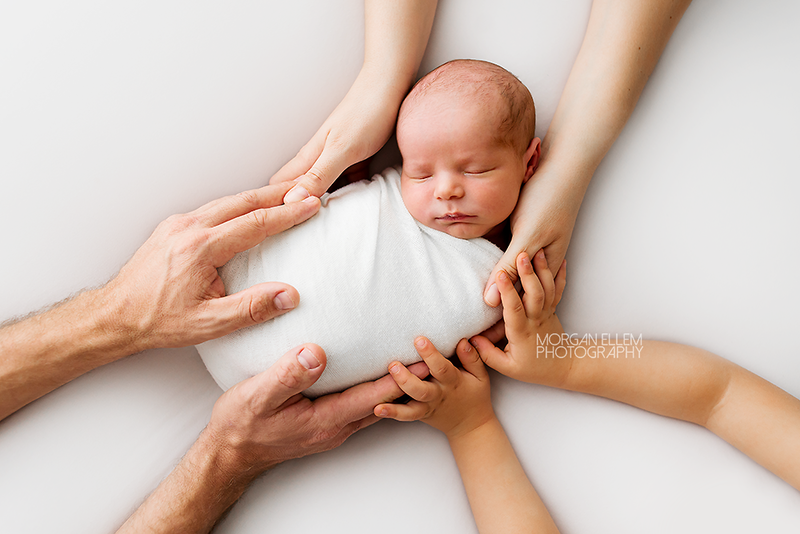 Because I am completely baby-led in my work, I embrace each newborns quirks and traits, which always makes for unique photos. 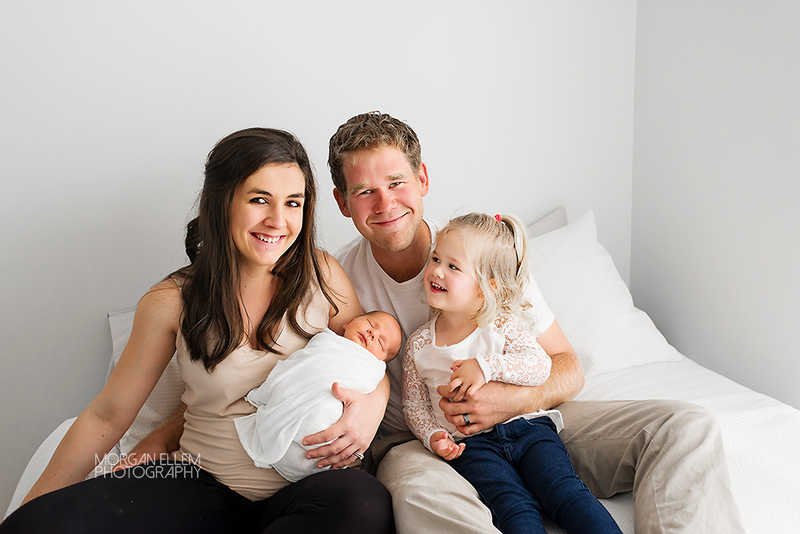 I was just in love with today's newborn session - can you see that absolute look of love and pride in Grace's parents faces?! 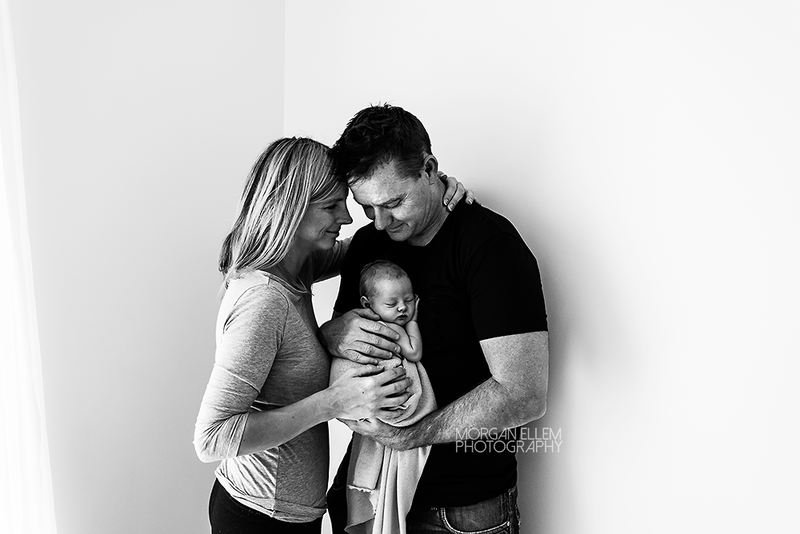 It is absolutely one of my favourite things to capture. 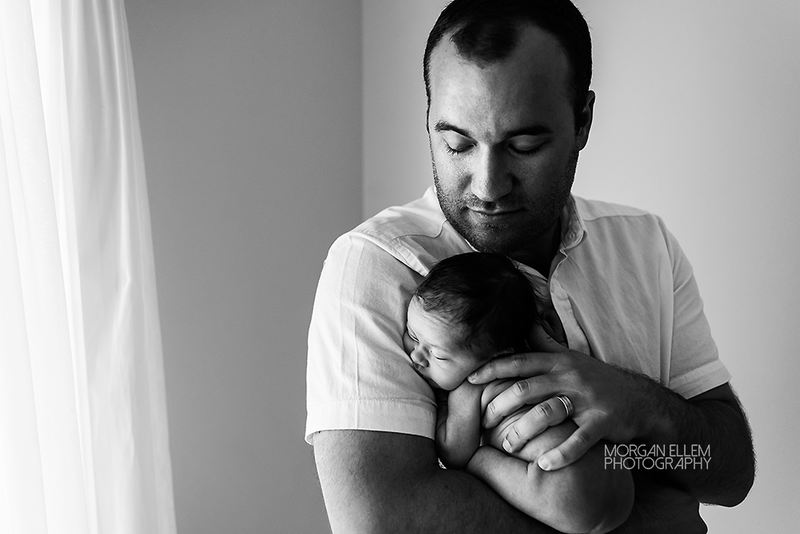 The moments that just create themselves, without my instruction. It is so amazing to watch. Today I met Harry, such a sweetheart with some of the best facial expressions! 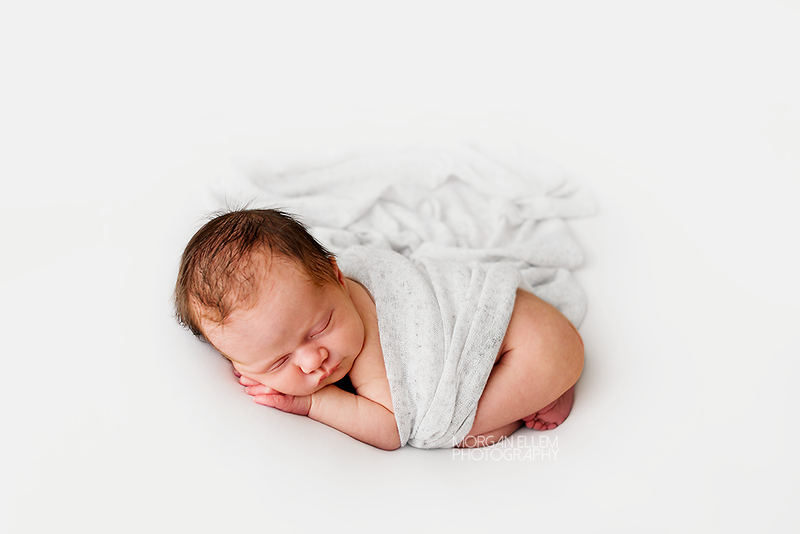 Harry was keen to stay awake for most of his photos today, however with a face like this, who could complain! 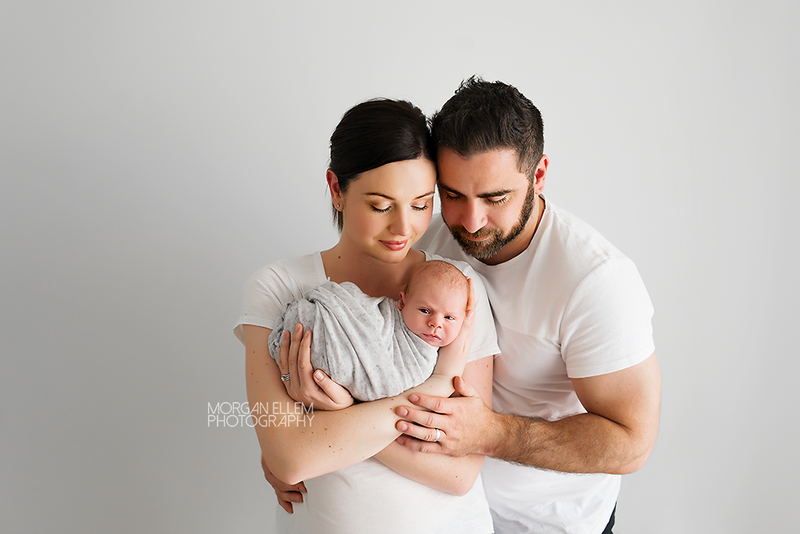 A few cheeky smiles and very serious frowns, Harry certainly did not want to miss out on all the action of his first modelling gig. 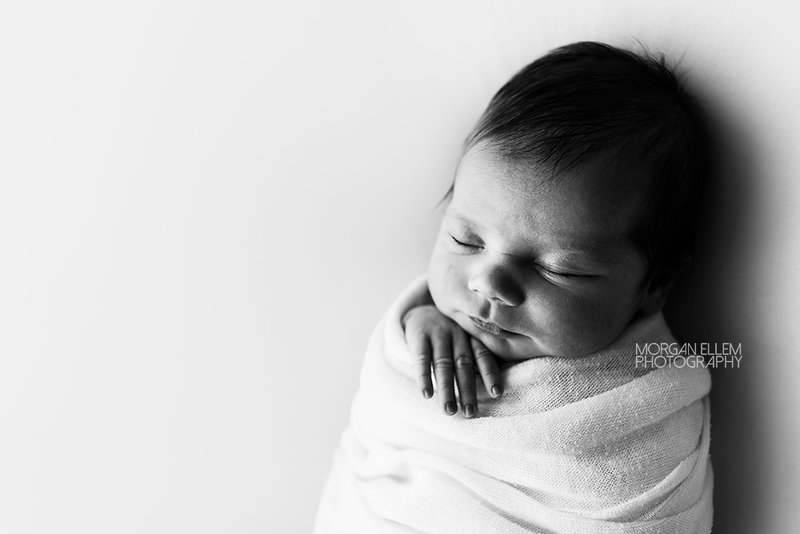 With that being said, we still did manage to trick him in to sleep a couple of times, and I'm just so in love with each and every photo! 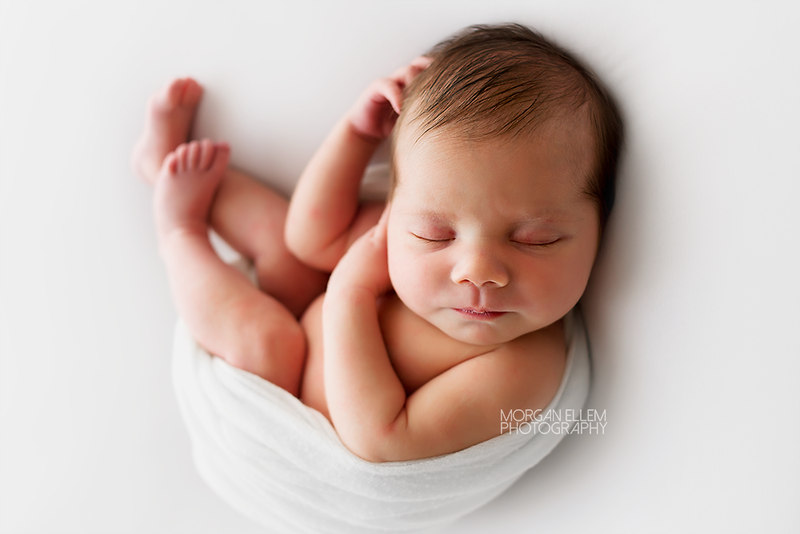 Meet Charlie, 15 days new and just the absolute sweetest little boy. 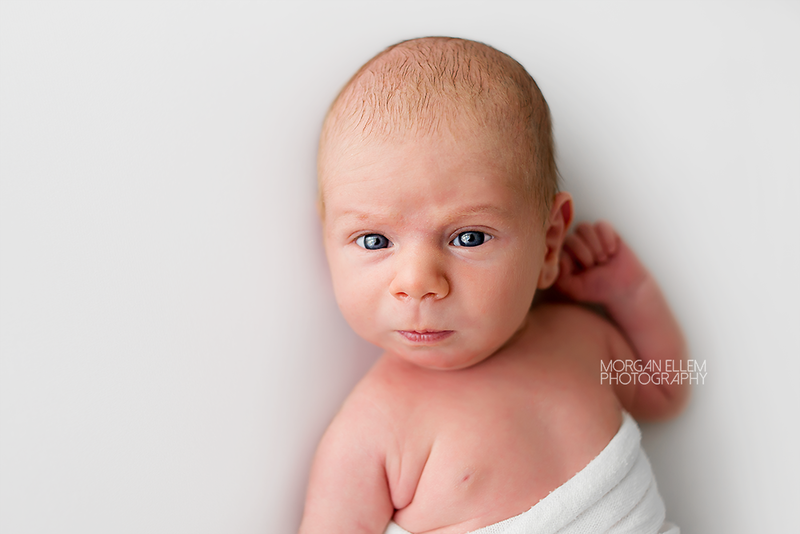 He has already mastered a great cranky face, and makes the CUTEST squeaky noises. 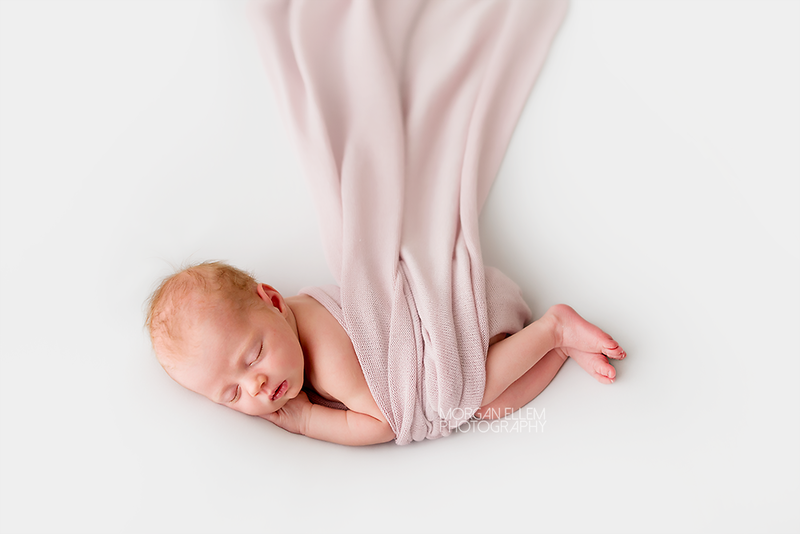 This tiny little peanut was a delight to photograph this morning! 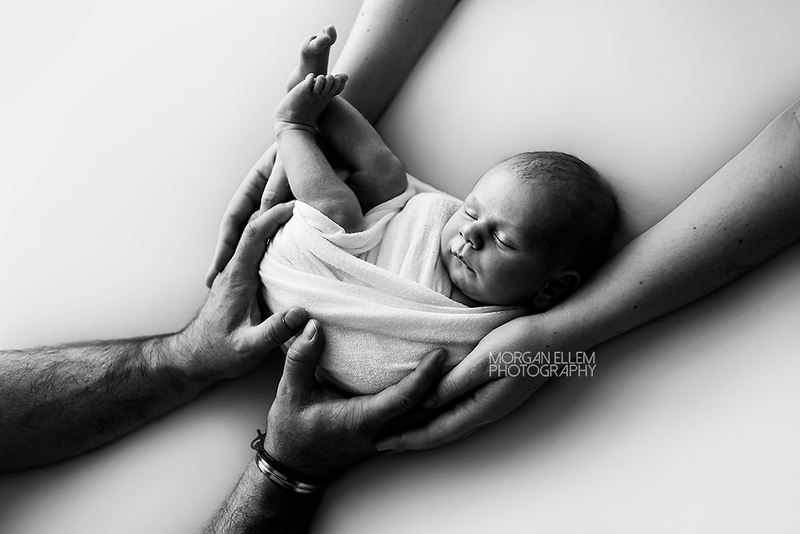 What a lovely newborn session we had in the studio this morning, with 11 day old baby Hudson and his family! 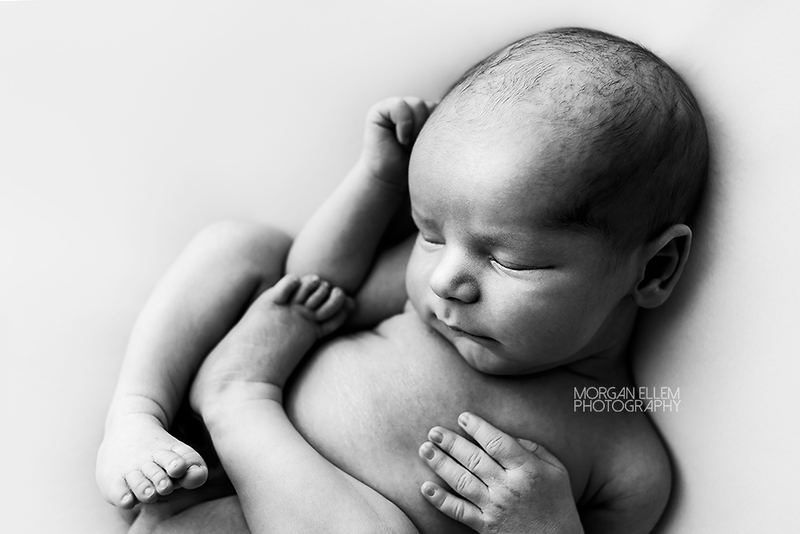 Although sleeping the entire 1.5 hour car trip to get here, Hudson still stayed asleep for his entire session. What a dream! 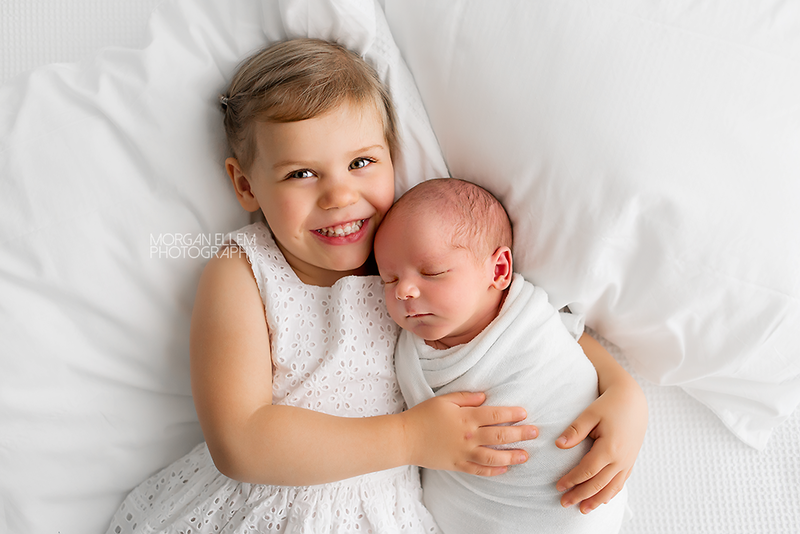 Super proud big sister Isla was very excited to have a new baby brother - I'm sure these two will get up to lots of mischief together as they grow older!